The Xiaomi Mi 4 is the 2015 model while the Xiaomi Mi 5 is the 2016 model, both devices are high-end devices coming into the market cheap. The latter is the latest flagship device of the company, and comes in two variants; the Pro and the standard. The Mi 5 comes in 10 grams lighter than the Mi 4, and is also significantly thinner than the Mi 4 at 7.2mm versus the Mi 4’s 8.9mm thickness. 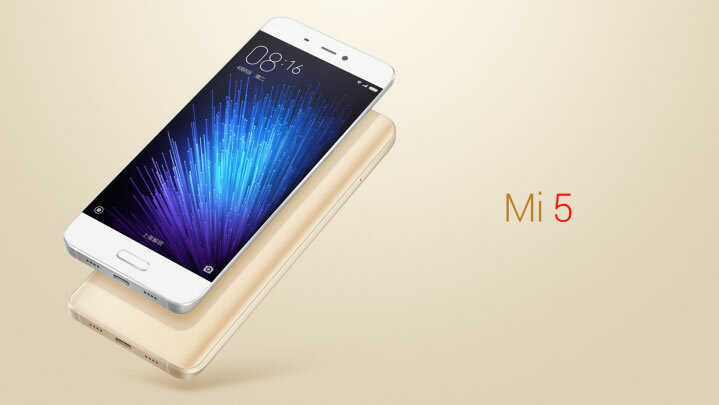 Both devices come in black or white, but the Mi 5 also has a gold option. 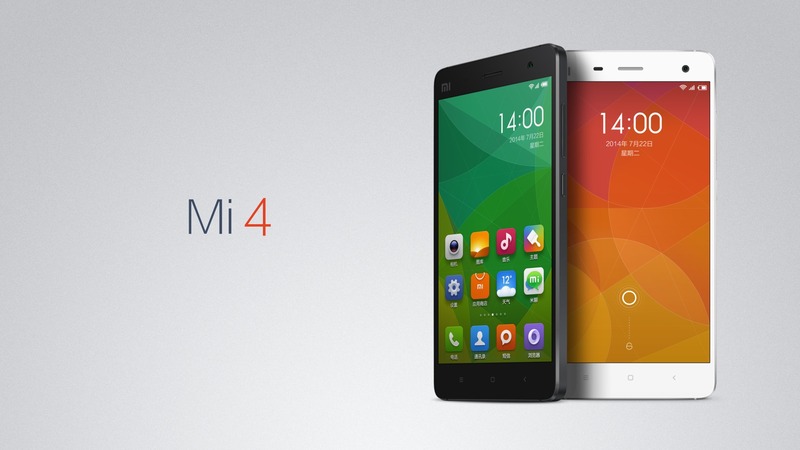 The Mi 5 varies again with the Mi 4 with a slightly larger display at 5.2 inches compared to the Mi 4’s 5.0-inch display. 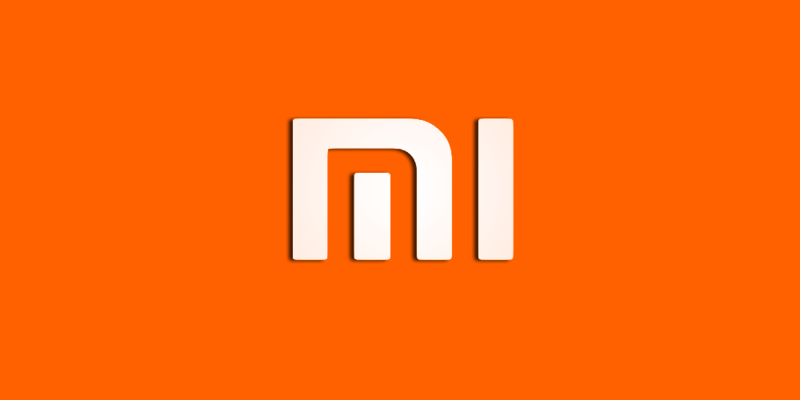 But a common factor with both displays is the same 1920×1080 resolution that the Mi 4’s display has, is also available on the Mi 5. This is disappointing because the Mi 5's screen is a bit larger, it means its display actually has a lower ppi at 428 versus the Mi 4’s 441 ppi. Another somewhat disturbing one for the Xiaomi Mi 5, is that it's younger brother, Mi 4, features a better selfie camera than it. There's a 8 MP front camera available in the Mi 4, and a 5 MP one in the Mi 5. But there's a remarkable upgrade in the Mi 5's primary camera at 16 MP compared to the Mi 4's 12 MP. The Xiaomi Mi 5 comes with a little downgraded battery pack, 3000 mAh unit. And the Mi 4 is powered by a 3080 mAh unit.